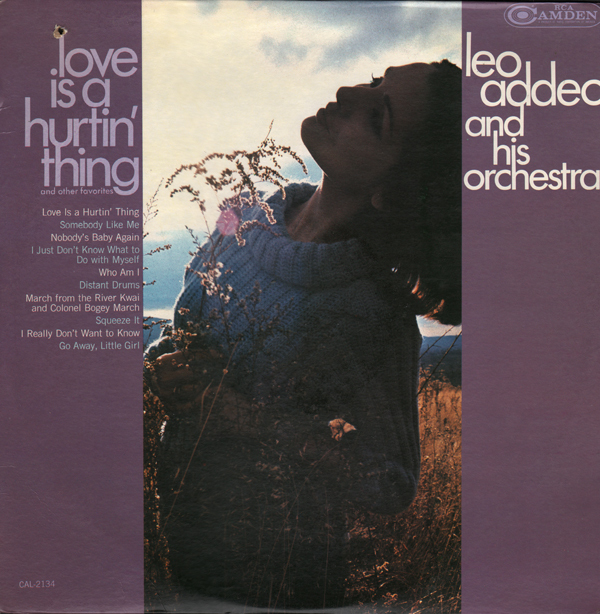 This album was reissued in 1968 on Decca/Phase 4. There is a rare and pricey import CD out there apparently remastered from the original recording. 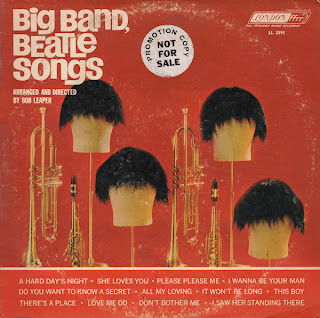 Most Beatles covers albums turn out to be cheesy fun or just not so good... I mean... who can really cover The Beatles? 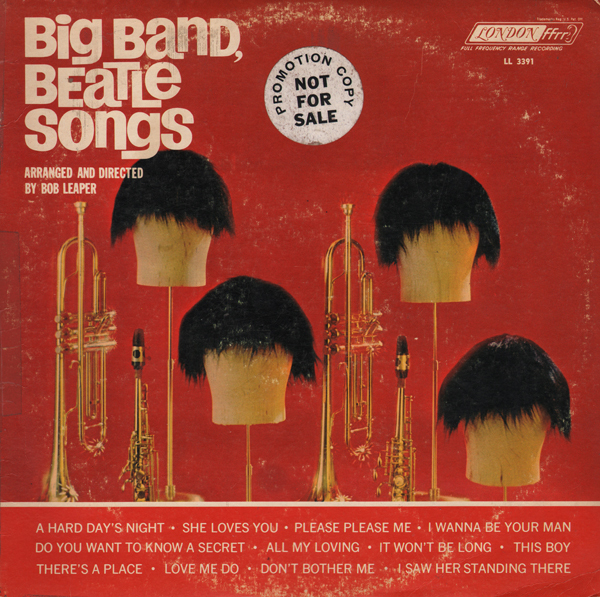 However this album, the first for London by Leaper, features unique arrangements and rocks out The Beatles in big band fashion. 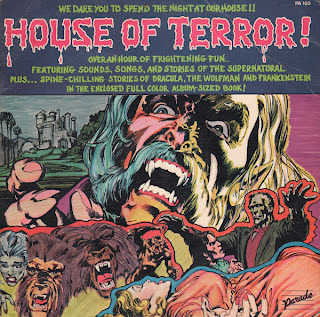 This promotional copy has a solid white label also imprinted with "Not For Sale". "Happy Radio Gets Results - WWIL" is stamped on the back. From the back cover: The Hamlin Quintet has become an established regular on the nightclub circuit from Las Vegas to Chicago. The group has appeared frequently in the last few years in the lounge of the Riviera Hotel and the Wagon Wheel in Reno. Though such locations as these do not usually allow for much of a jazz presentation to be highlighted, one might say Hamlin's unit has incorporated a jazz feeling into their work in spite of their audiences. Here's a Mancini album that you can only find on vinyl. The music is a curious blend of the traditional Mancini sound to include disco and easy. 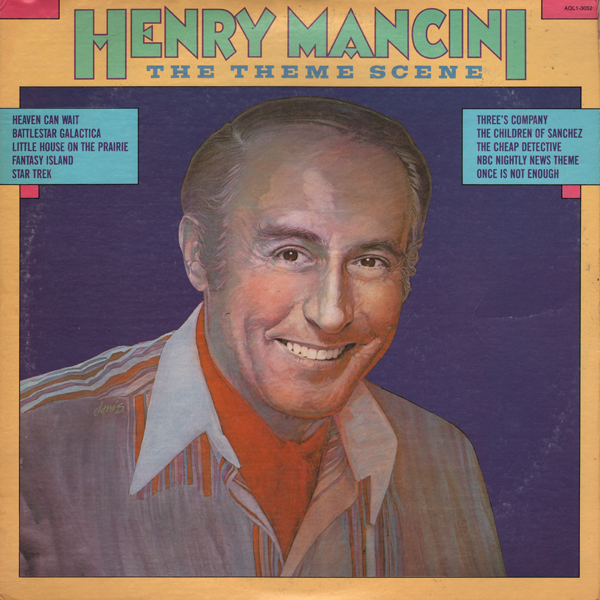 But somehow, even when faced with updating his sound to include disco and arranging 70s TV theme music, Mancini still manages to make an album with great moments. I believe this is a 1970 reissue of a TIME Records (58002/mono). 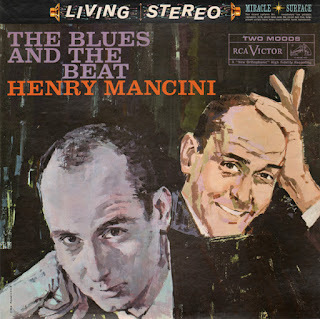 Both albums features the exact same cover (book-fold) design. Available from online vendors so I will not be posting a sample. 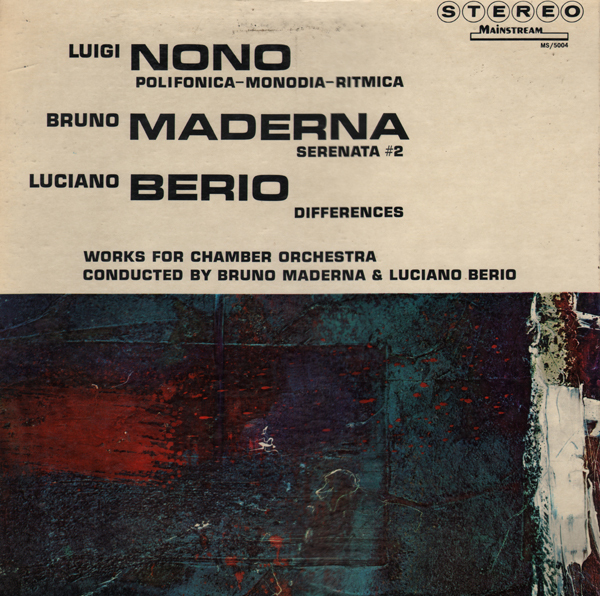 From the inside cover: Differences, (1958)-(1960) by Luciano Berio, demands the most from the listener and promises him the greatest rewards in return; not only because of the scope of its proportions but also through the abundance, diversity, and unusual character of the elements set into motion. 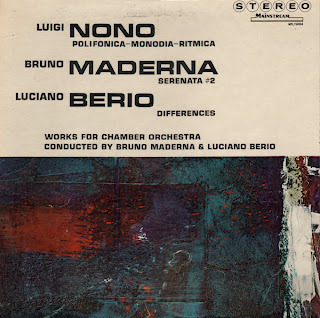 The work makes use of multi-channel tape and five instruments – flute, clarinet, harp, viola and cello (which, recorded directly on the central loudspeaker, provides a line of direction for the work's development). More or less elaborate sound materials, played by all the instruments, are recorded to provide the substance of the accompanying tape, where they appear either in their original form or more or less altered by electro-acoustical means. In this recorded version the tape sounds are placed left and right of the "living" instruments and also at the center behind them (to give a recorded "optical illusion"). Available through all the usual outlets, so sorry, I will not be posting a sample. I thought some folks might like to see a nice scan of the covers. Lyman's 4th release according to his wiki page. 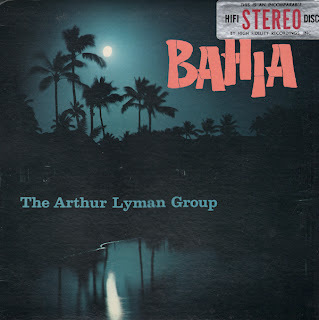 Another in a series of fine Lyman exotic albums filled with all the good stuff! All of Lyman's albums were recorded live without overdubbing. 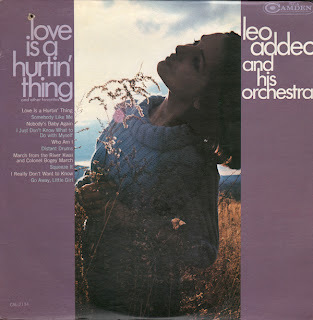 Looking for the groovy easy listening land of love? Look no further! 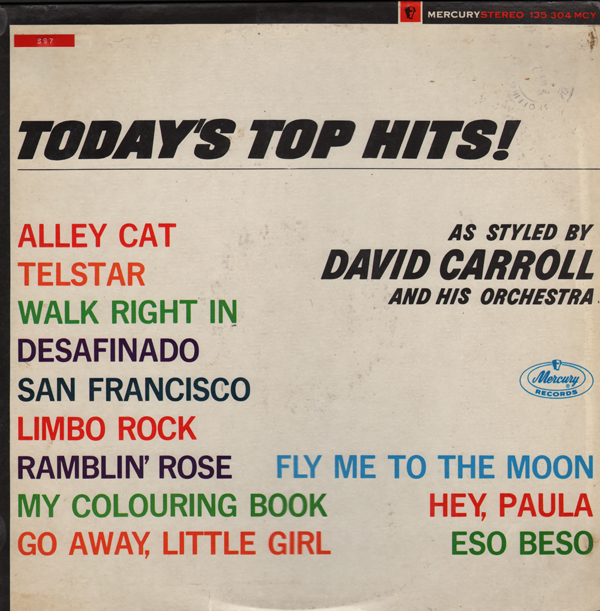 Here we have another good David Carroll set. 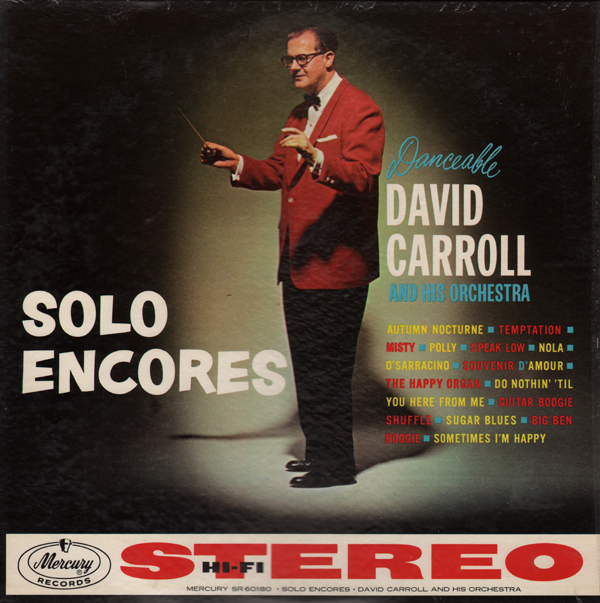 What makes this album interesting is that Carroll allowed each artist featured on the LP to solo on a track, supported by the orchestra under Carroll's direction. 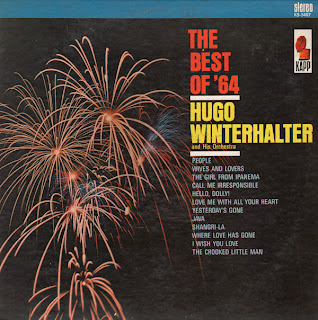 Here's another Winterhalter album that is frequently left behind at the thrift. 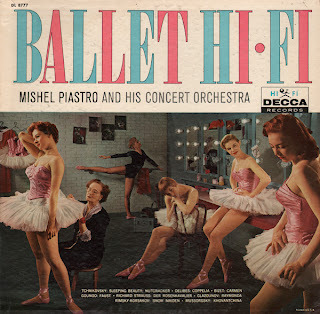 The reason could be lackluster cover art or just Winterhalter's typical sedate brand of easy listening. 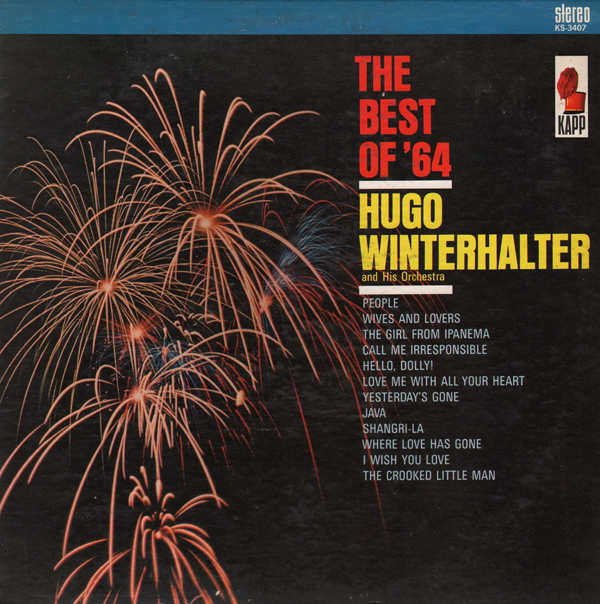 However, Winterhalter's mid-60s stuff can be fun so I was willing to risk my 50¢. There is nothing outrageous to report, but if you like 60s light pop, you should get along fine with this music. Carroll made several albums, such as Percussion Orientale and Percussion in Hi-Fi, which are noted as his standout projects. Hidden inside this lame cover are a few pop gems. The album turned out to be a nice light pop space age album. Aside from one "traditional" sounding track on side two (a song that seems out-of-place), the album was a great listen. This is an obscure compilation set pressed on red vinyl. From Billboard - March 31, 1958: Time product of its type, with attractive packing. 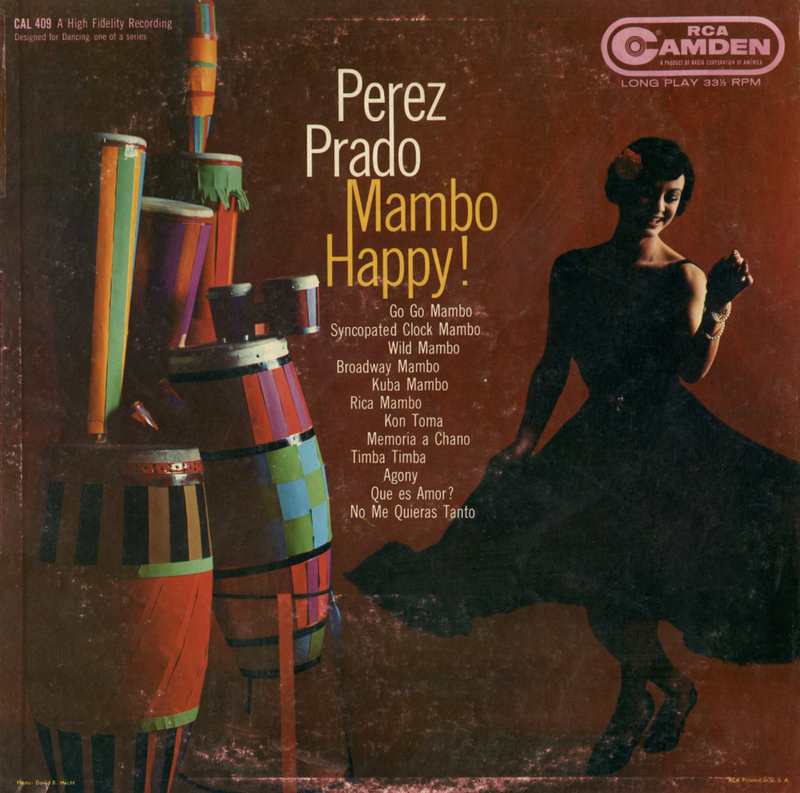 Sound and performance are in keeping with the top reputation of the King of the Mambo. Great for dancing groups, etc. From the back cover: Already hailed as "The Voice of Hawaii", Haunani headlines the show in the appropriately entitled Monarch Room of the famed Royal Hawaiian Hotel on Waikiki Beach. At times, her back up band sounds like they've been hanging with Martin Denny. 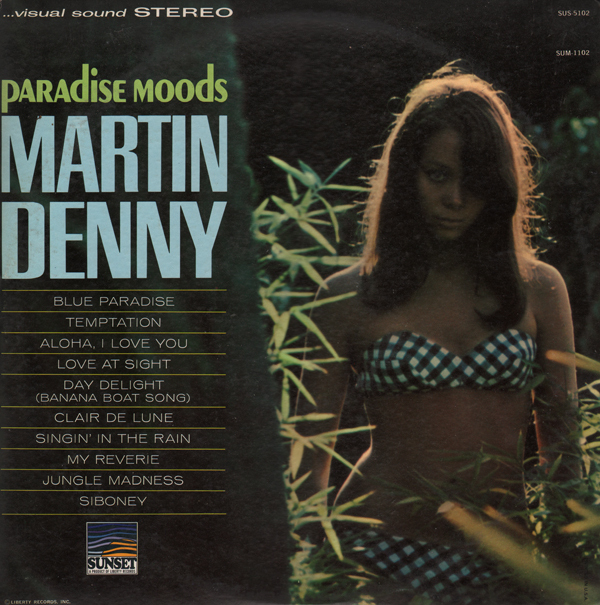 Denny was hired in 1970 by Sheraton as entertainment director for the Monarch Room. 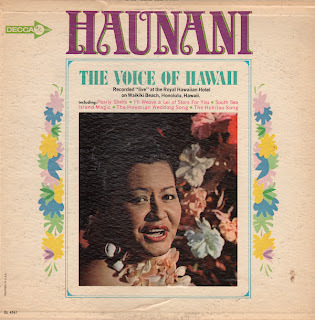 At that time the policy was changed to book big name acts and to move away from "Hawaiian" music. 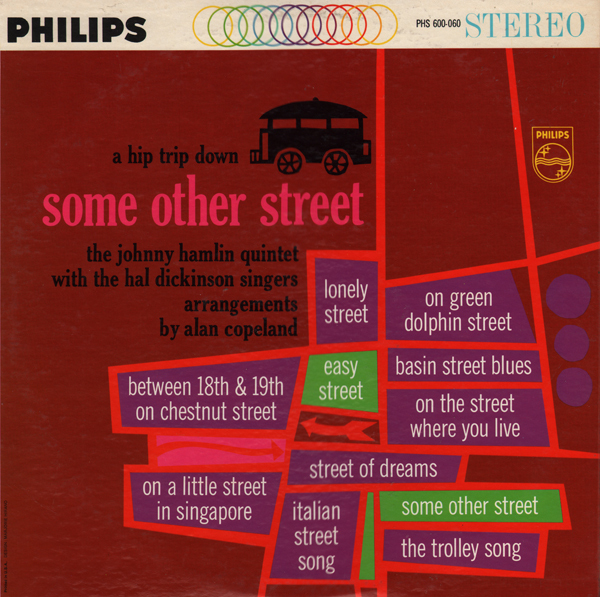 Certainly all the artists who lived on the island knew Denny and he knew them. 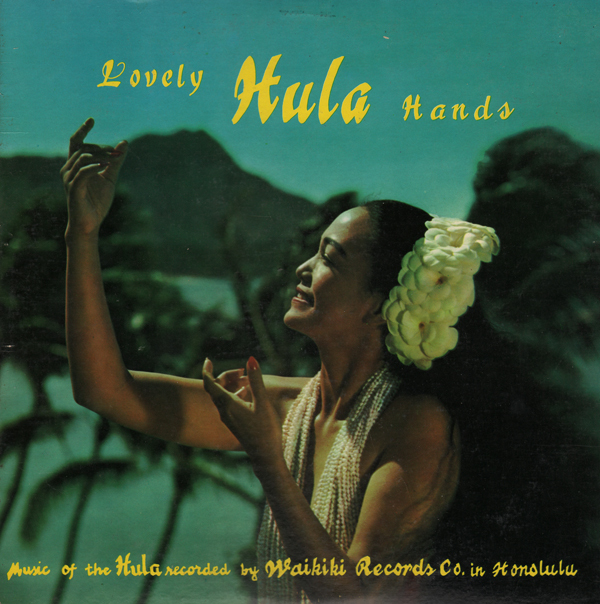 This is an obscure album and artist. Spectrum released four "Griffin" LPs. 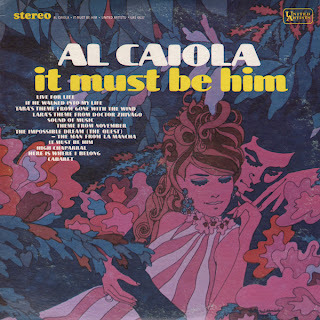 Each release featured similar cover photos. The album is an interesting hybrid of Griffin's Hammond Organ and the 101 Strings. 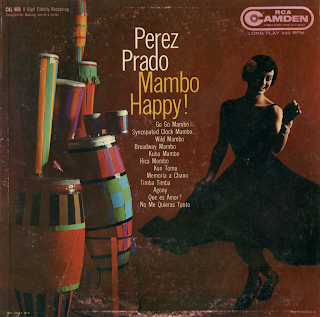 A number of arrangers were apparently involved on this project and some of them weren't sure how to effectively blend the funky organ sound with strings. Love For Sale has that swinging Monty Kelly touch. This album, produced several years after Enoch Light sold his label to ABC, is still packaged in same book-fold jacket, although the inside presentation differs from the Light format. The engineering, while very good, doesn't seem to be as crisp or deep as under Light's direction. 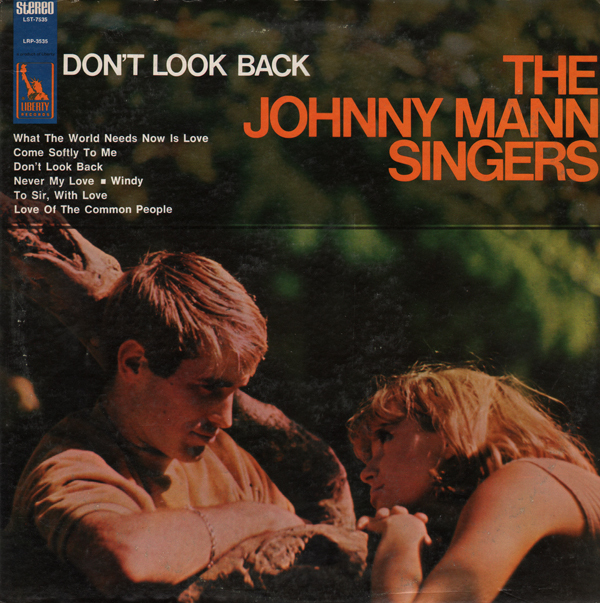 None-the-less, this is a fun light pop album to include in your collection. From Billboard - June 1, 1968: Ray Charles has a sound and style that brings exciting new images to current pop hits. 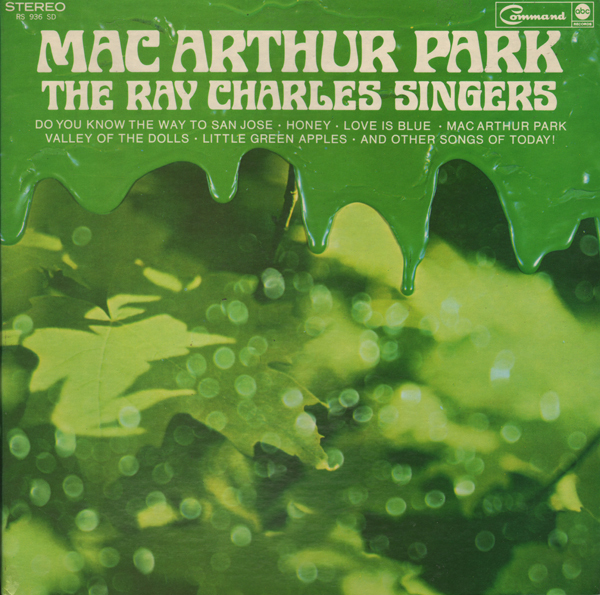 In this set, he does it to "MacArthur Park," "Do You Know The Way To San Jose," "Honey," "Valley Of The Dolls" and "Love Is Blue," among others with that special Charles treatment. This one is available on CD so I will not be posting a sample. The CD seems to be somewhat pricey. 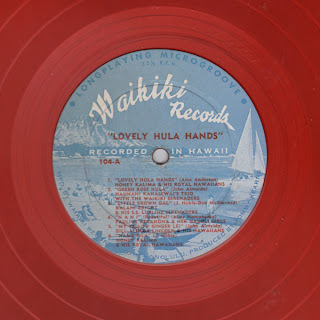 However, vinyl copies are reasonably priced. I love Mancini's earlier stuff. Of course, these records have all been well reviewed. But that doesn't stop me from adding my two cents when I personally stumble across a fantastic album. As you can tell from this blog that I've listened to a pile of recordings. Many are cool, some are flamboyant and most are interesting in some respect, but few seem achieve the Mancini "touch". 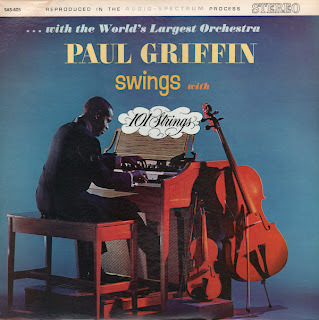 This recording is particularly dynamic, cool, smooth and lush. The craftsman ship is superb. I wonder how this album sold for Command? When I spied the cover in the bin my first thought was that the record was an early 80s release because the cover graphic looked so "modern". 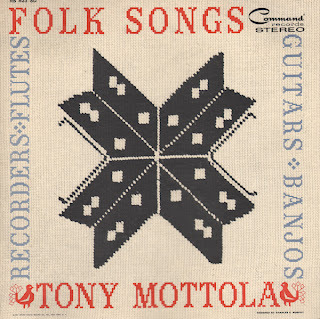 Then seeing that it was a Command/Mottola project, from 1961, no less, I wondered if I should even bother because of the "folk" and "banjo" references on the cover. I wasn't keen on spending money on a "folk" album. Of course, I took the chance on Mottola. A buyer in the early 60s may have wondered about the cover/contents just as I had. 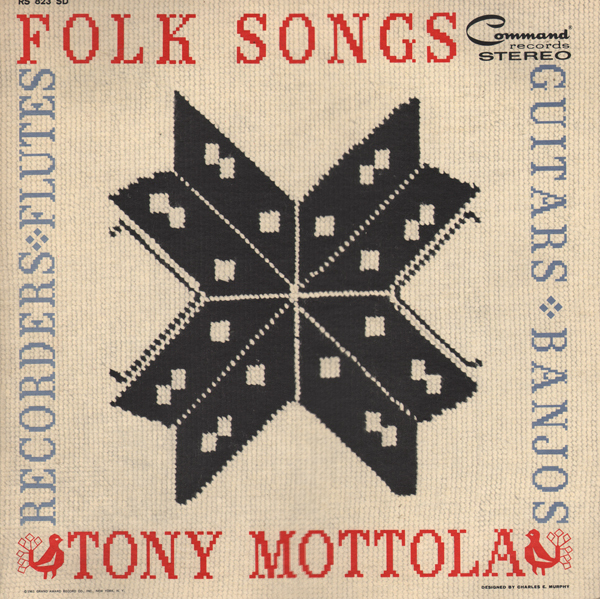 The album is filled with period Command light pop approaches (almost cartoon-like music... not to say that approach isn't fun) and more subtle, but Command updated covers of traditional folk tunes. You get all that for better or worse along with the typical superb Command engineering. Melis stuff is generally too conservative for me. However, this LP kicks off with a nice space age groove. Groovy and inventive light pop with a brass edge. 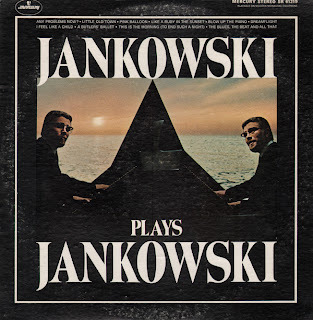 On some tunes Jankowski's piano becomes more of an accent instrument. 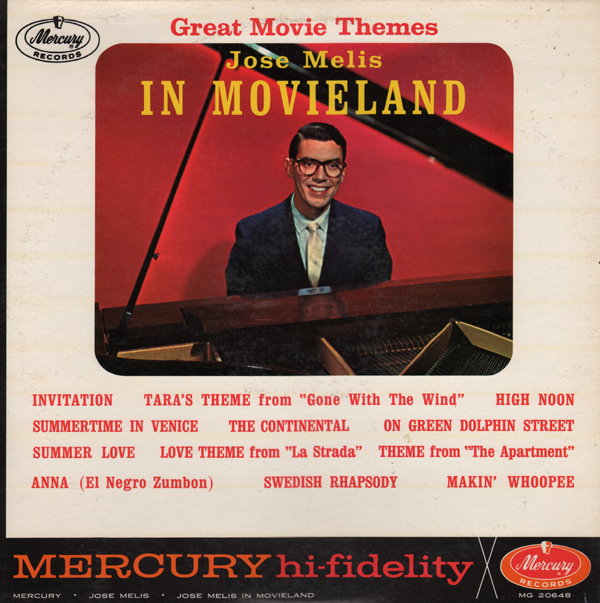 In the sample... it sounds like he is playing a child's toy piano. 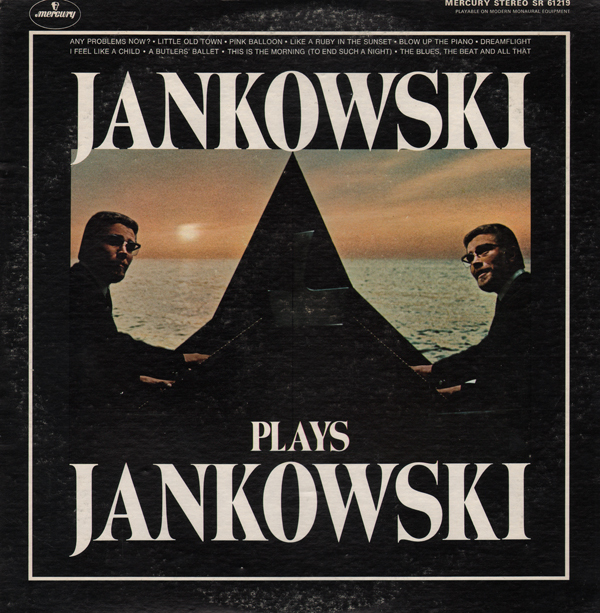 Janjowski's playing becomes more a part of the song, rather than the "featured instrument". Is this a "compilation" album? There is at least one tune from Afro-Desia and one from Hypnotique. Most songs appear as part of the track list for this album only (as far as I can tell) when I do a search. Some tracks sound more "vintage" and other sound more like Denny's small combo jazz stuff. 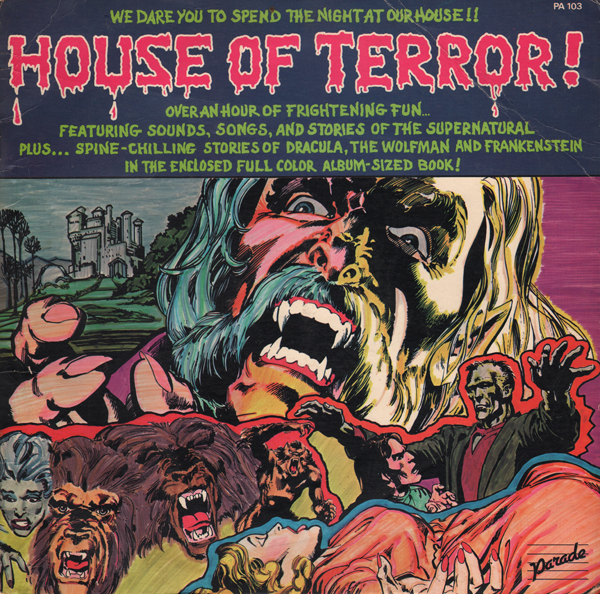 I've listened to a number of "Halloween" records since I've been collecting. I have to say, this is one of the best I've stumbled across. This is a 2 record set. There is also a nice comic book included (stapled to the spine). There are a few online references that suggest Neal Adams was the illustrator. Audio stories accompany the comic book. Parade went the distance to create a great package by hiring good professional voiceover actors, writers and sound engineer(s) to create a fun recording. There are also a few musical numbers on one side. One of which starts out as a story and then morphs into a song (the sample above). 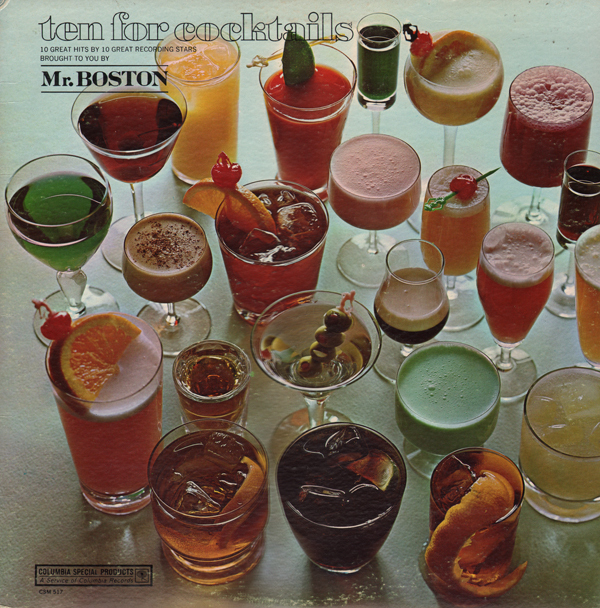 This album was created as an advertising vehicle for Mr. Boston Distiller, Boston, Massachusetts. From the February 24, 1968 Billboard Magazine: Guitarist Al Caiola has supplied his own arrangements for this roundup of songs that take easily to his lush, rhythmic and ballad virtuosity. A few tracks off this album can be found as purchase/downloads including the fab High Chaparral (theme from the TV show). 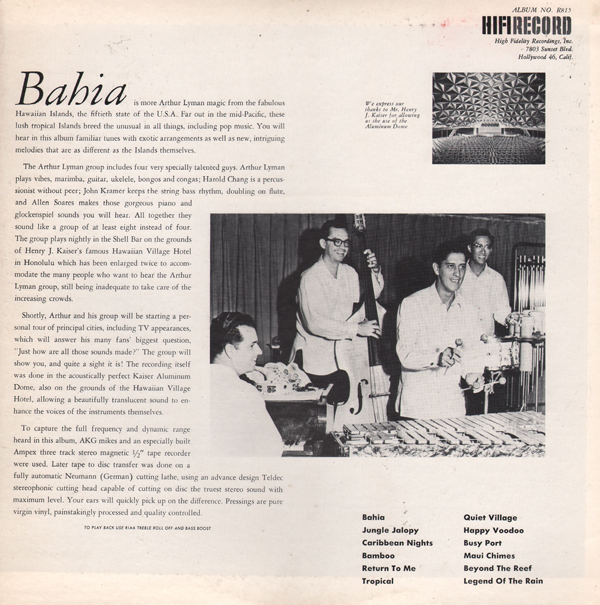 I've posted a sample that is available only on vinyl as far as I can tell. 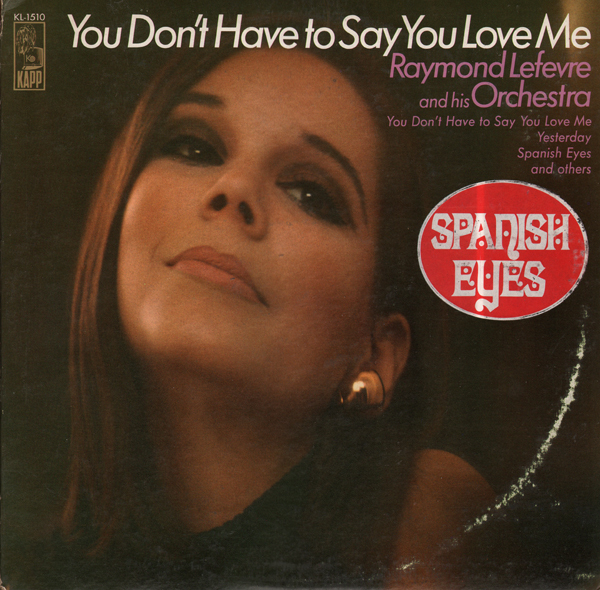 "Spanish Eyes" is a sticker fixed to the cover. Lefevre is a French easy listening orchestra leader, arranger and composer. 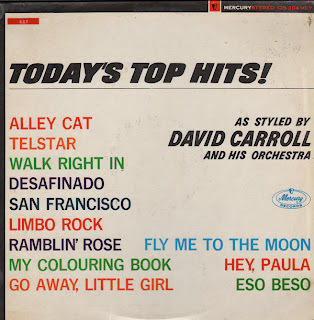 Some of the best 60s easy listening arrangers were French. Not all the tracks are as dramatic as the sample, but the album as a whole will hold your interest if you are into the 60s mood groove. From the October 27, 1958 issue of Billboard: "Will appeal to many who don't cotton to the rock and roll groove." Here's an album that features a great cover and the music is better, or more "peppy" than the cover suggests. 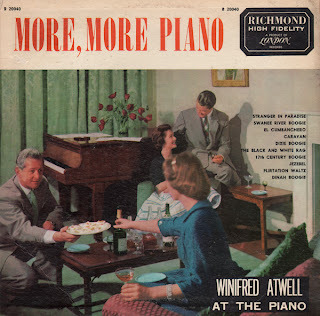 Winfred Atwell was extremely popular in Europe and Australia in the 50s. 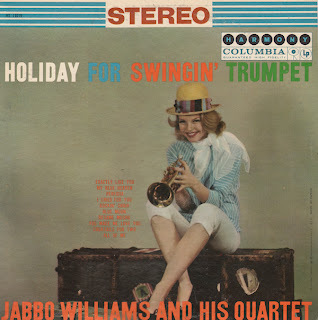 She was making about $5,000 a week during her 1955 Australian tour. Read about Atwell on her wiki page. 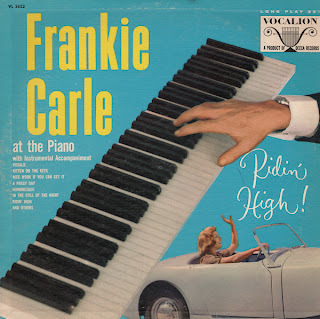 I was drawn to the album by the quirky cover. 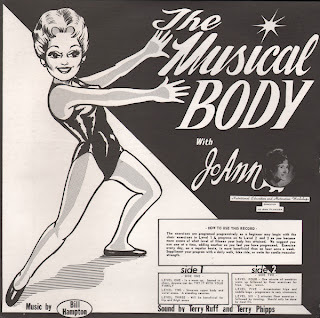 I wish the music had lived up to the quirky cover photo.